The shooting game you all know and love has been cloned and is available in the Marketplace. 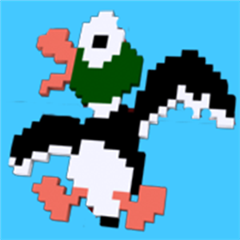 You can grab Duck Hunt (Ducks Hunt) for free on the Marketplace to relive the good ol’ days. Written by: Hyde13 on August 20, 2012.